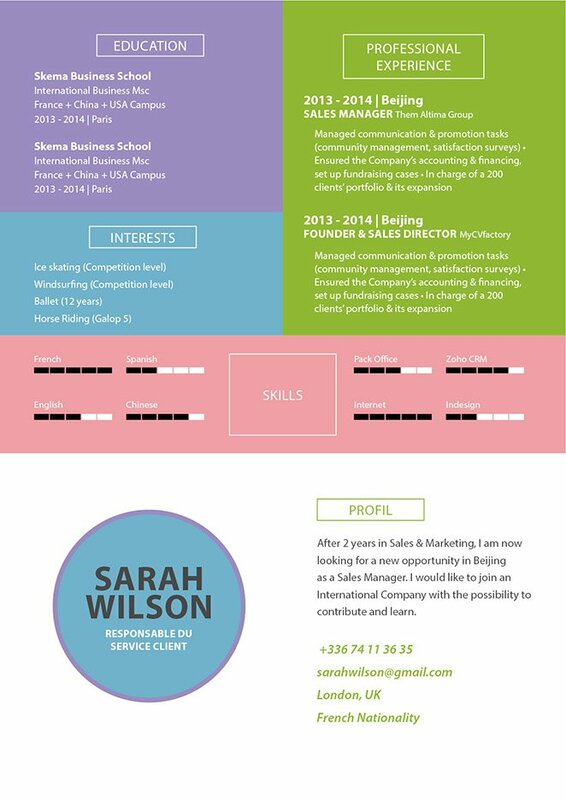 Bags of originality and strong personality in this resume. CV template to download "Involved"
This is one of the best online resume templates available today!—The Involved Resume has unique and eye-catching design that is sure to attract the attention of your potential employer. 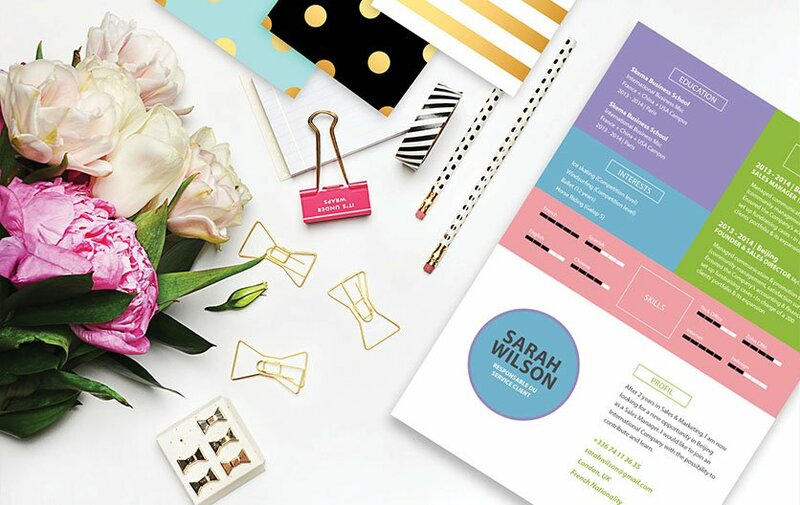 This modern resume template has a selection of colors, shapes, and texts that effectively highlight all your qualifications to your potential employer. This resume has a strong personality that is perfect for any job type out there and it will surely help you land that dream job! How to make a resume more attractive and effective? That's simple—it all boils down to how well you can present your strengths and qualifications for the job. Your resume will be the ticket to your dream job! Highlight your strengths, and what is most relevant to your potential employer. In-coming resumes are typically reviewed in 10-30 seconds, so make the effort in determining which bullets most strongly complement your job search objective. Put the strongest and most relevant points first where they are more likely to be read. This is your hook for your potential employer and the rest of your resume reels them in.